At St George’s we always encourage healthy eating and an active lifestyle during the school day and we would love for this to continue when the children leave the school gates. 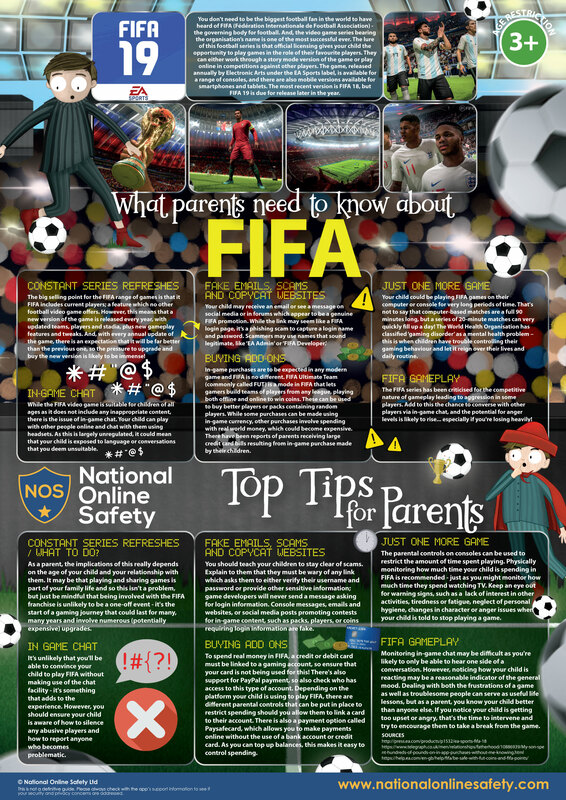 Government research shows that children eat 3 times more sugar than they should, with 50% of this sugar coming from snacks and sugary drinks. That’s why Change 4 Life is focusing on healthier snacking. 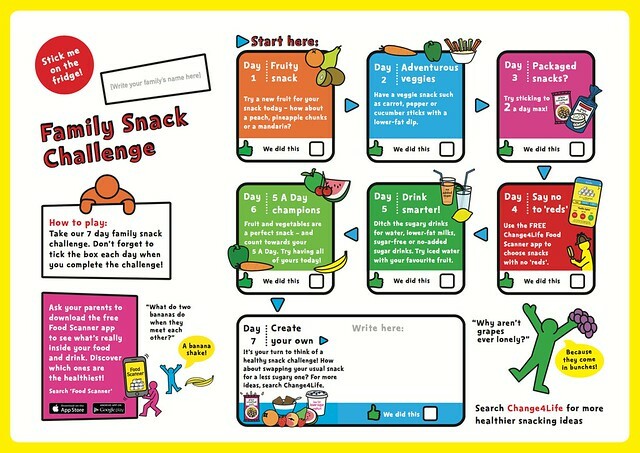 Years 2, 3 and 4 received copies of the ‘Family Snack Challenge’ leaflet to take home to challenge their families to complete 7 days of healthy snacking.